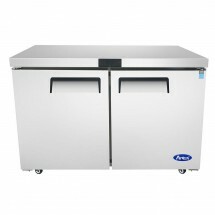 Whatever type of food service operation you run, we have the type of commercial freezer you need. 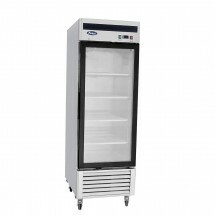 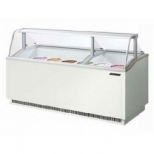 Choose from reach-in freezers, perfect for most businesses, undercounter freezers when space is at a premium, or ice cream dipping cabinets for ice cream shops. 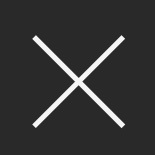 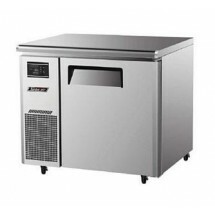 We carry brands including True Refrigeration, Turbo Air, Hoshizaki and others and offer financing on many models. 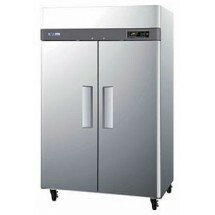 Turbo Air TWF-60SD-N Super Deluxe 2 Door Worktop Freezer 60 Sold As: 1 ea You're pre-approved for a cash advance! 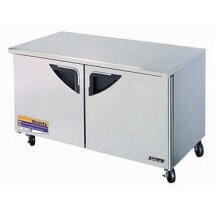 True THDC-4SF Horizontal Ice Cream Dipping Cabinet 54-1/8" Wide Sold As: 1 ea You're pre-approved for a cash advance! 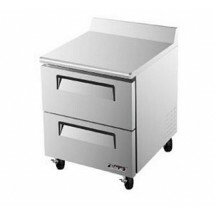 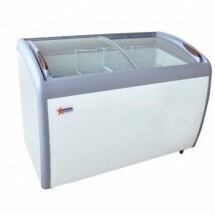 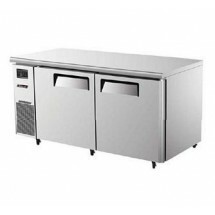 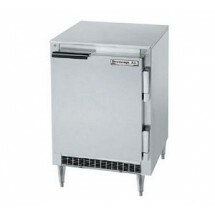 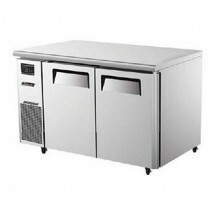 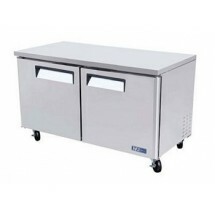 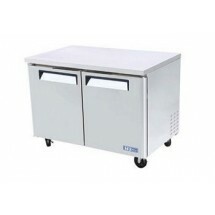 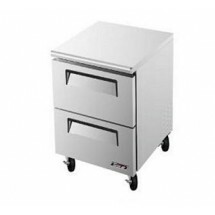 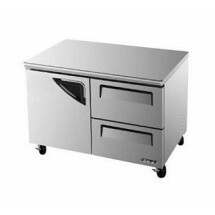 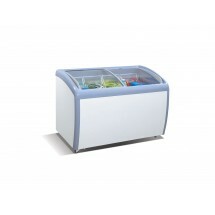 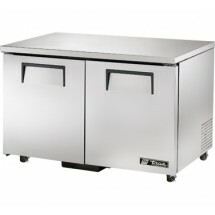 Turbo Air TWF-48SD-D2-N Super Deluxe 2 Drawer Worktop Freezer 48 Sold As: 1 ea You're pre-approved for a cash advance! 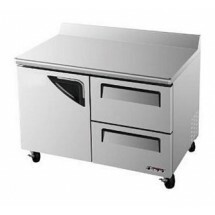 Turbo Air TUF-48SD-D2-N Super Deluxe 1 Door 2 Drawer Undercounter Freezer 48 Sold As: 1 ea You're pre-approved for a cash advance! 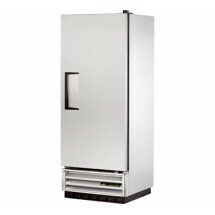 Atosa MCF8703 Bottom Mount Two Glass Door Freezer 55" Sold As: 1 ea You're pre-approved for a cash advance! 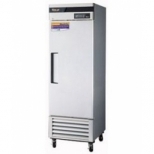 Omcan (FMA) 24273 Dual Glass Door Merchandiser Freezer 49 Sold As: 1 ea You're pre-approved for a cash advance! 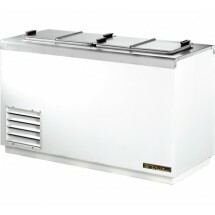 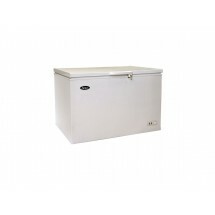 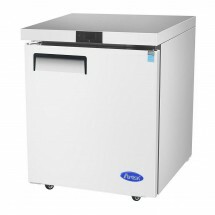 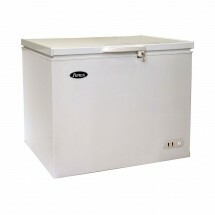 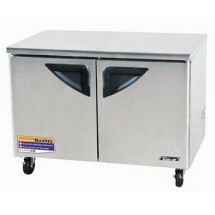 True T-23F 23 Cu Ft Reach-In One-Section Freezer Sold As: 1 ea You're pre-approved for a cash advance! 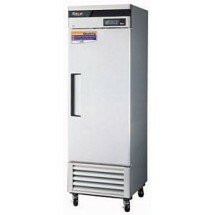 Hoshizaki HUF40A One-Section Undercounter Reach-In Freezer Sold As: 1 ea You're pre-approved for a cash advance! 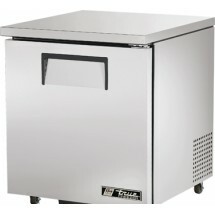 True TUC-60F 15.5 Cu Ft Undercounter Freezer Sold As: 1 ea You're pre-approved for a cash advance! 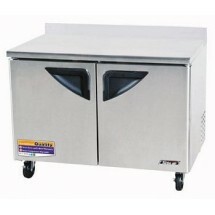 True TUC-60F-ADA 15.5 Cu Ft Undercounter Freezer Sold As: 1 ea You're pre-approved for a cash advance! 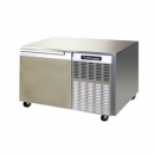 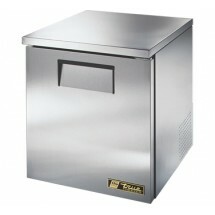 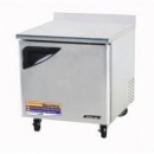 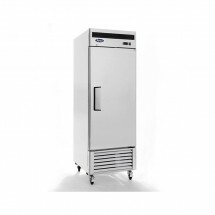 True TS-23F 23 Cu Ft Reach-In One-Section Freezer Sold As: 1 ea You're pre-approved for a cash advance! 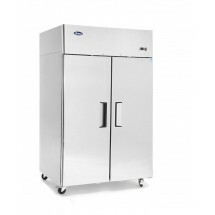 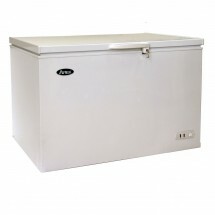 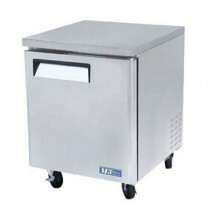 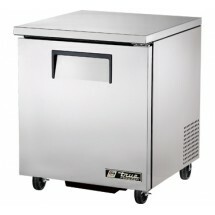 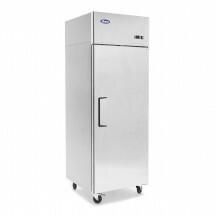 True T-23F-2 23 Cu Ft Reach-In One-Section Freezer Sold As: 1 ea You're pre-approved for a cash advance! 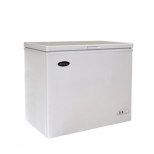 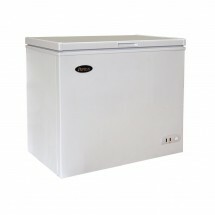 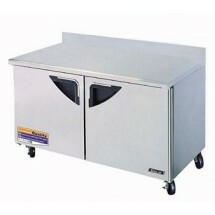 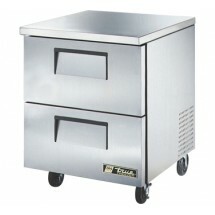 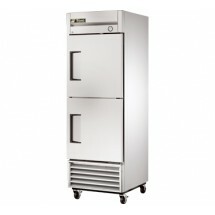 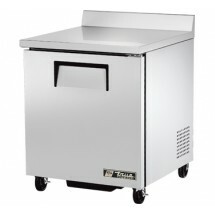 True TWT-60F 15.5 Cu Ft Two-Section Work Top Freezer Sold As: 1 ea You're pre-approved for a cash advance! 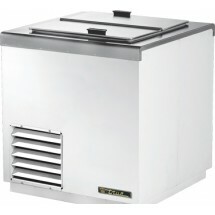 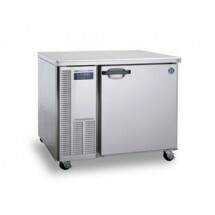 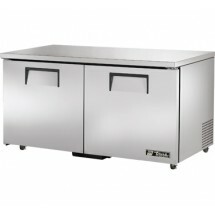 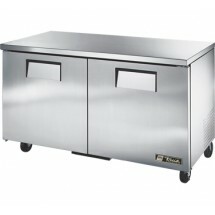 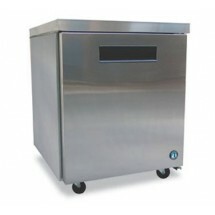 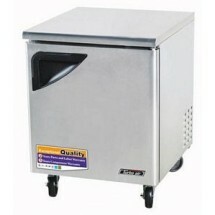 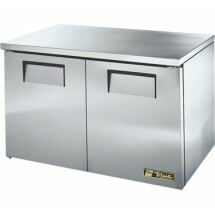 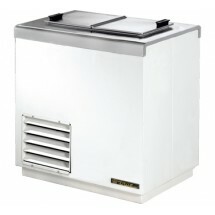 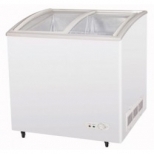 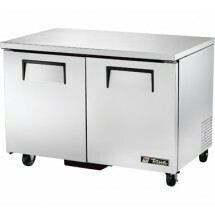 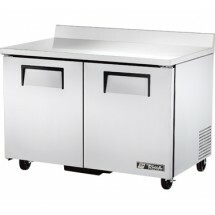 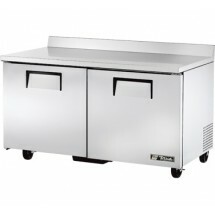 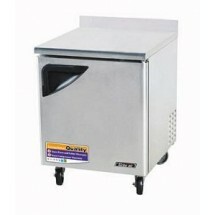 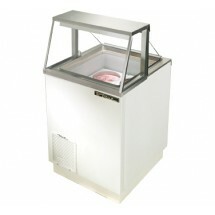 True TDC-27 4.6 Cu Ft Ice Cream Dipping Cabinet Sold As: 1 ea You're pre-approved for a cash advance! 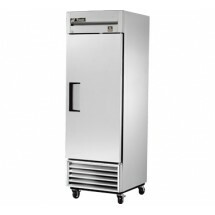 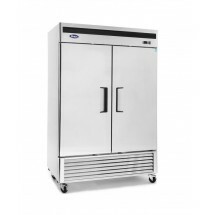 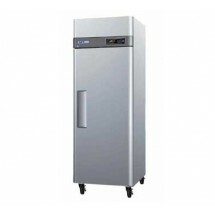 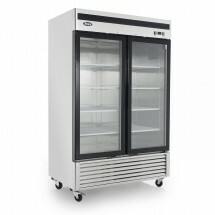 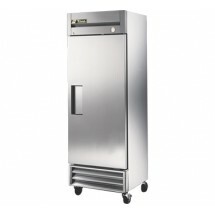 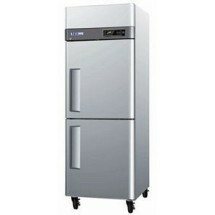 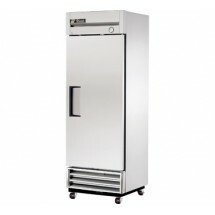 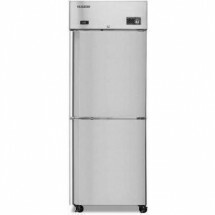 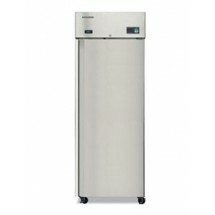 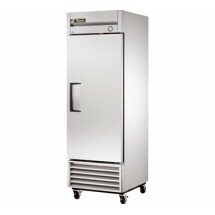 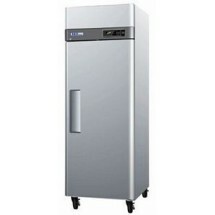 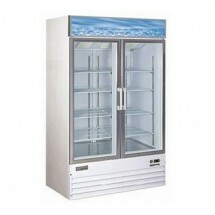 Turbo Air M3F47-2-N M3 Series Two Solid Door Reach-In Freezer 52" Sold As: 1 ea You're pre-approved for a cash advance!